The Jr/Day Camp Retreat will be taking place March 18-19, 2016 for ages 4-11 years old. 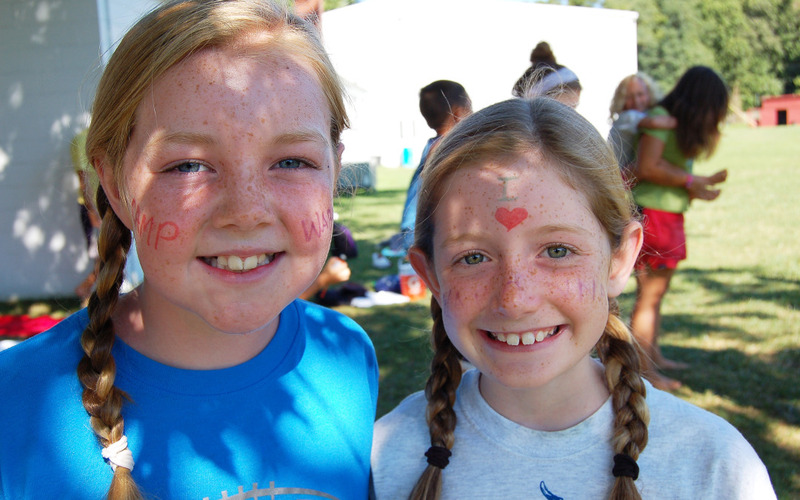 Come experience camp for the 1st time or re-live your favorite camp memories! The retreat is for our Day and Junior Campers featuring games, bonfires, snack shop, special event and many more great camp activities. *Online Registration is not available for the Retreat. **All forms must be completed for 2016. If you turn in the Camper Health/Consent Form for the retreat, you do not need to turn them in again for Summer Camp 2016.